THERE'S a new twist in the "buried drugs case" that has been a part of north Queensland's criminal history since 2014. A man jailed for six years on four offences related to the discovery of marijuana buried in bushland at Toomulla Beach and Ollera Creek has had one of his convictions quashed and a new trial ordered. A jury convicted Troy Anthony Quagliata in March last year on one count of trafficking in a dangerous drug and three counts of supplying a dangerous drug. The 43-year-old was accused of taking part in the marijuana dealing ring that became known as the "buried drugs" case and that operated in the region since 2014. Quagliata appealed the more serious offence - trafficking in a dangerous drug - and the decision to throw out the conviction was handed down on Tuesday. The three convictions on supplying a dangerous drug remain in place and Quagliata will be re-sentenced on these offences. 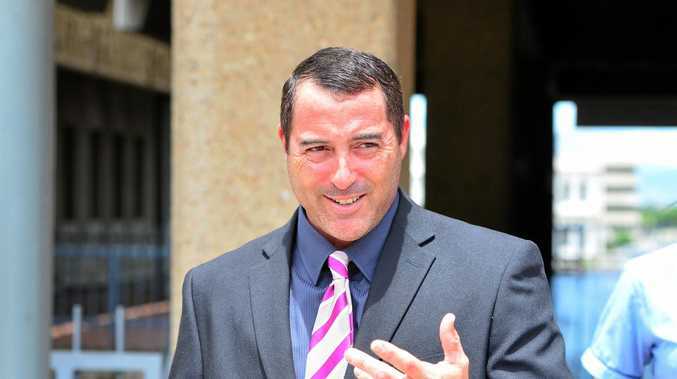 The Brisbane Supreme Court appeal division found police failed to prove that Quagliata was the person responsible for "trafficking" the drug and that there were "irregularities" regarding evidence and directions given to the jury on the main charge. Supplying a dangerous drug and trafficking a dangerous drug can both attract penalties of up to 25 years in jail but those convicted of the latter charge face a mandatory non-parole period of 80 per cent of the prison term.